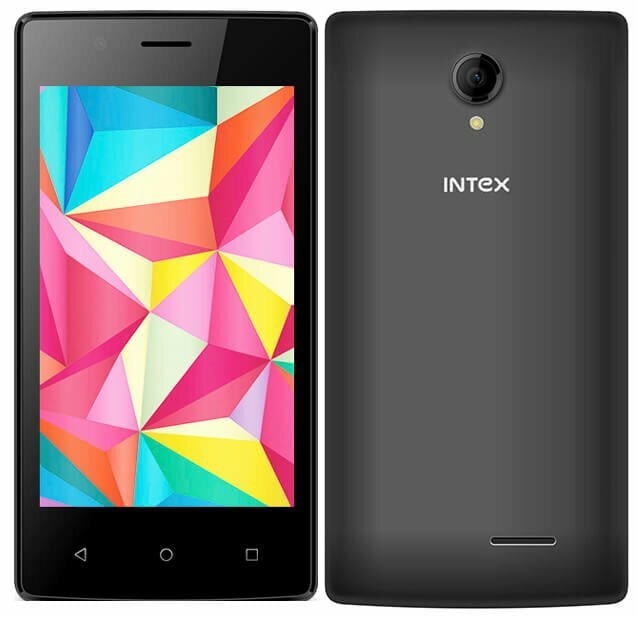 Intex has launched two new entry-level Android smartphones in the form of Intex Aqua Wing and Intex Aqua Raze. Both these smartphones run Android 5.1 Lollipop, and are equipped with quad-core MediaTek processors, two SIM card slots, and 4G LTE connectivity. The Intex Aqua Wing, which is priced at Rs. 4,599, comes with a 4-inch TN display with a resolution of 800 x 480 pixels, a 5-megapixel primary camera with autofocus, a VGA secondary camera, a 64-bit quad-core MediaTek MT6735 processor, 1GB RAM, 16GB internal storage, a microSD card slot, dual-SIM card slot with 4G LTE, and a 1,500 mAh battery. The Intex Aqua Raze runs Android 5.1 Lollipop, and is equipped with the same MediaTek MT6753M processor, which is accompanied by 1GB RAM, 8GB internal storage, and a microSD card slot. There’s a 5-megapixel primary camera with autofocus and LED flash, and a 2-megapixel secondary camera with a front-facing LED flash. In terms of connectivity, there’s hybrid dual-SIM card slot with 4G LTE compatibility, FM Radio, Wi-Fi b/g/n, Bluetooth v4.0, GPS, and a microUSB port. The Aqua Raze is supported through an 1,800mAh battery. According to Mahesh Telecom, both these devices will be available across India shortly in black and white colours. Free Basics vs Free Net: Who will be the winner? I Dont recommend ANY INTEX Phone. I had many (gave different models to employees). They will get Faulty within a year and their service center turnaround time is a minimum of 3 months (avg 4 MONTHS). then it will take another 1 month to fight with them to extend the warranty as the phones were with them for 3-4 months. Well, INTEX and Karbonns has the same issues. THE WORST Service center experience. With 5 inch HD super AMOLED Display ,4g,octacore soc + 2gb ram +16gb internal memory +13&5 MP camera + front and rear corning Gorilla glass + one time free screen replacement guarantee on snapdeal ..looks like a fantastic deal for the price .